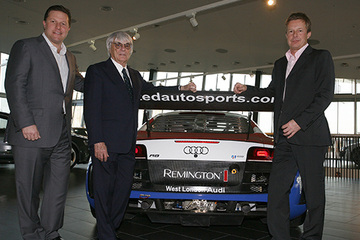 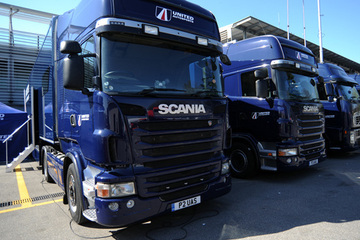 About United Autosports - Leeds based GT and sports car race team. 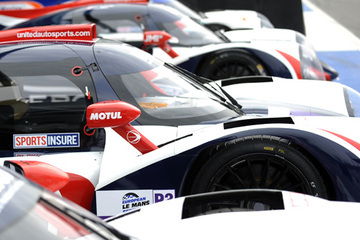 The team are double European Le Mans Series LMP3 champions, having clinched the title in both 2016 and 2017. 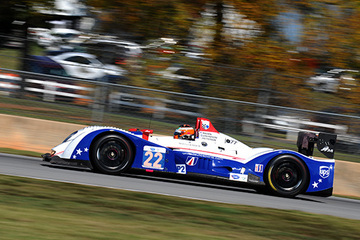 United Autosports are also sole UK agents for Onroak Automotive’s range of LMP3 and CN cars.